is a writer, historian and consultant. She co-founded the Centre for the History of Emotions at Queen Mary University of London, where she remains an honorary senior research fellow in history. Her books include This Mortal Coil (2016) and A Biography of Loneliness (forthcoming, 2019). She lives in London. For centuries, writers have recognised the relationship between mental health and belonging to a community. Serving society was another way to serve the individual – because, as the poet Alexander Pope put it in his poem An Essay on Man (1734): ‘True self-love and social are the same’. 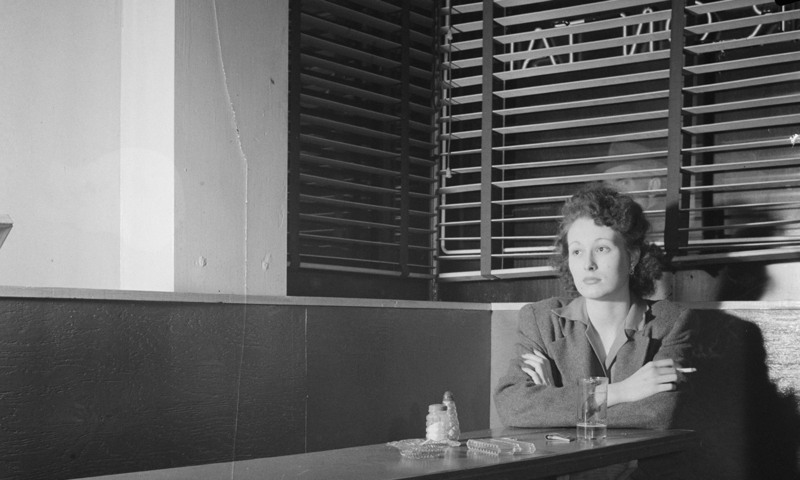 It’s not surprising, then, to find that loneliness serves a physiological and social function, as the late neuroscientist John Cacioppo argued: like hunger, it signals a threat to our wellbeing, born of exclusion from our group or tribe.